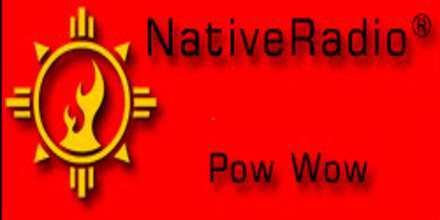 Native Radio Pow Wow live broadcasting from USA. This is also the reason for Native Radio Pow Wow to chose only those music which are liked by their listeners and are trending at the moment. So, Native Radio Pow Wow cares about your musical choice. 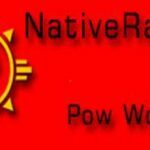 Native Radio Pow Wow is one of the most famous online radio station on USA.